Library Lovers Day...Go on a blind date with a book. 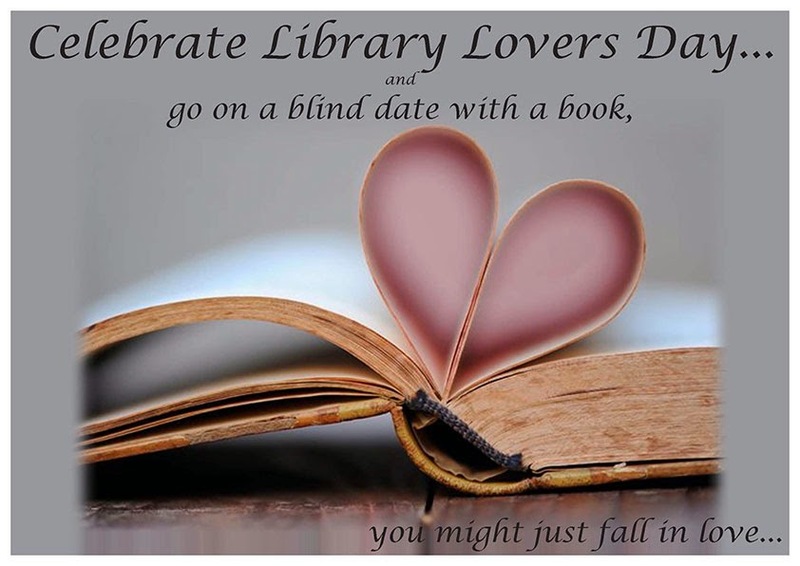 Celebrate Library Lovers Day by going on a blind date with a book! If things don't work out...just return it-no hurt feelings! plain wrapped books on display at each branch of the Library by reading the tantalizing keywords on the covered books giving you some clues about the book. Will your dream date be a thriller, a romance or an action packed adventure?